Stephen Curry shoots 3 point shots from much longer distances than his peers. Because nobody else takes them. Why does nobody take them? Why are they low %? Because you can’t hit them well from that far away. That means nobody was defending these shots. Curry trained and trained and trained until he got great at hitting these shots. 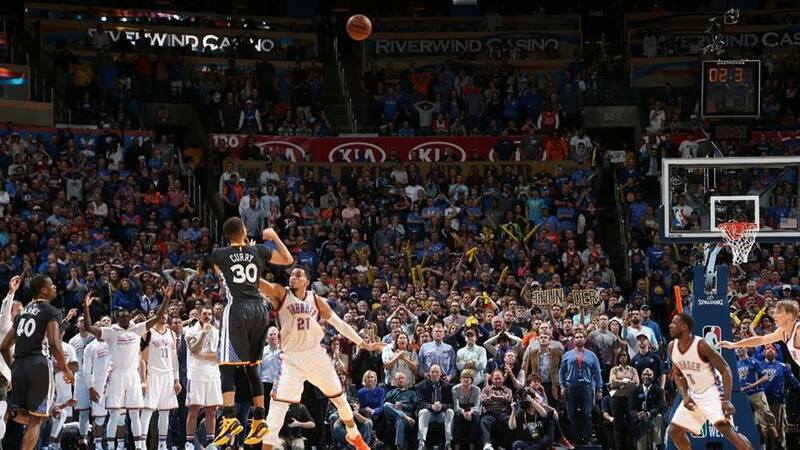 Many players and analysts have called Curry the greatest shooter in NBA history. – Find a gap, a chink in the armor. What is nobody else doing? – Why is nobody else doing it? – Would it be beneficial to get good at it? – If so, try it.